MHRD’s Institution’s Innovation Council (IIC) ! 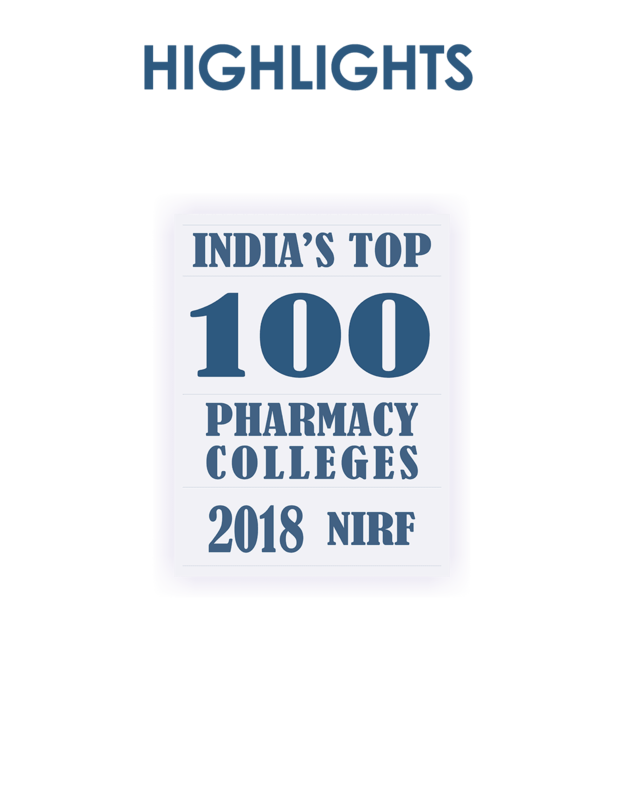 One more feather on the cap of our J.K.K.Nattraja College of Pharmacy! Our College has been selected to establish Institution’s Innovation Council (IIC) at our campus by Ministry of Human Resource Development (MHRD), Govt. of India. MHRD’s Innovation Cell (MIC) framed by the Ministry is to systematically foster the culture of Innovation amongst all Higher Education Institutions (HEIs) and envisioned to encourage creation of IICs across selected HEIs to promote innovation in the Institution through multitudinous modes leading to an innovation promotion eco-system in the campuses. It is glad to note that our J.K.K.Nattraja College of Pharmacy has been selected by MHRD Innovation Cell to establish Institution’s Innovation Council in the campus.